Amateur photographer who has been interest in 3D for many years. Love trying new ideas by mixing 3D images and graphics. 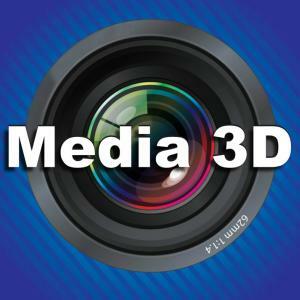 In past years has been involved in freelance 3D photography for companies in the U.K. and America. Now retired I concentrate in producing good Quality 3D images.